Ranch Home, EVERYTHING INCLUDED! 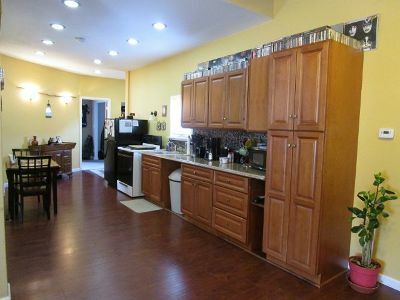 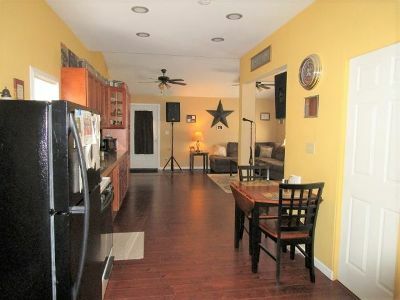 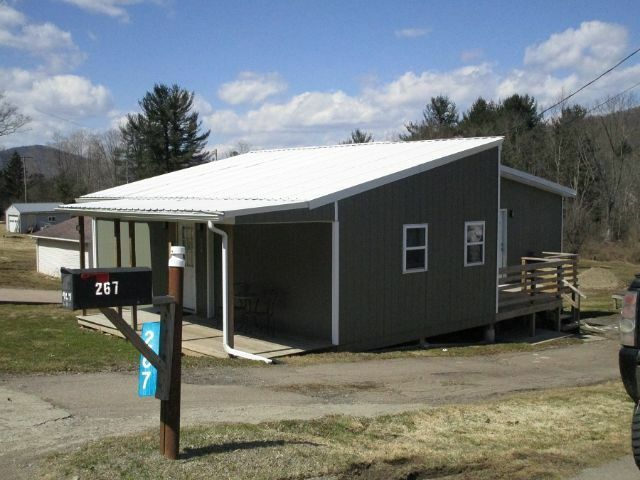 Beautiful Home with Open floor plan plus a side deck for your enjoyment. 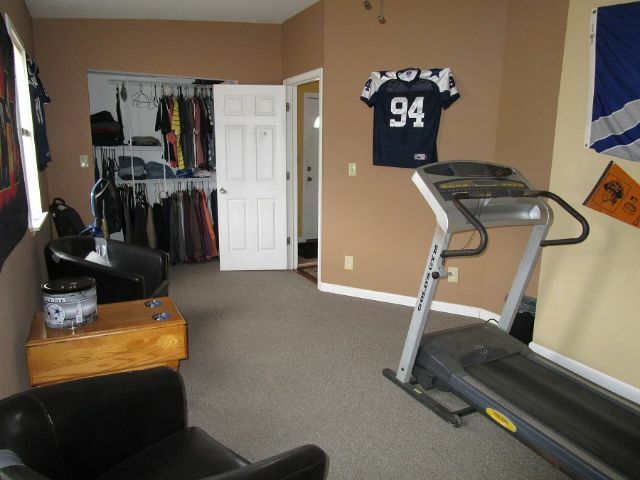 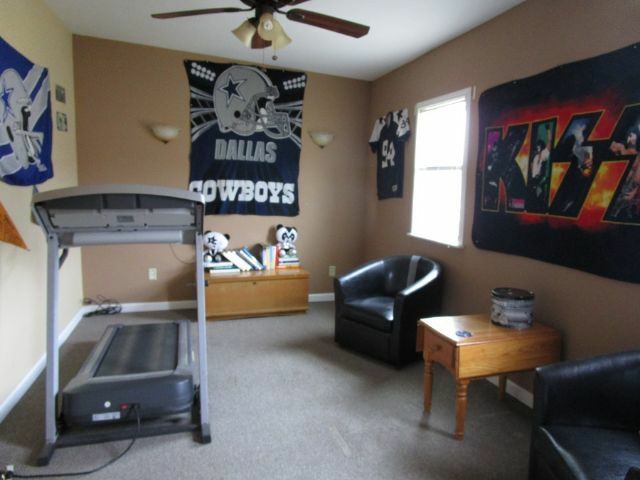 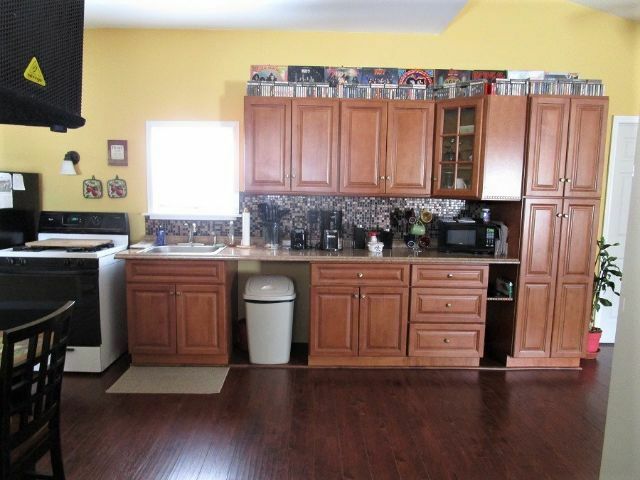 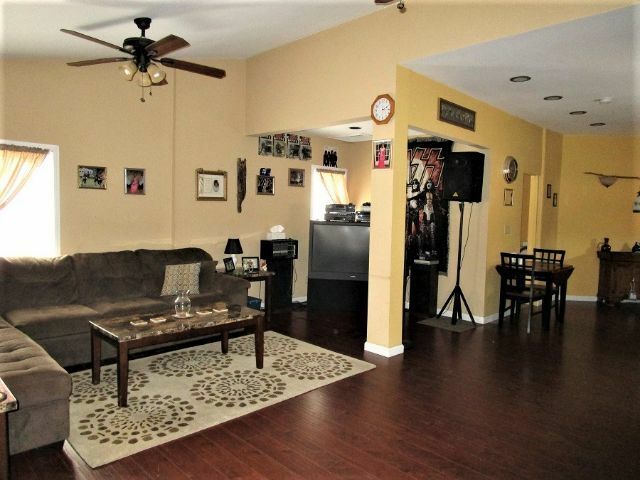 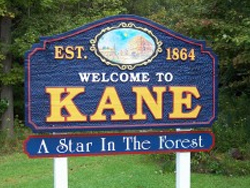 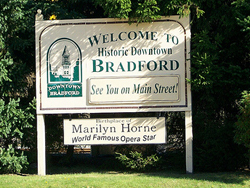 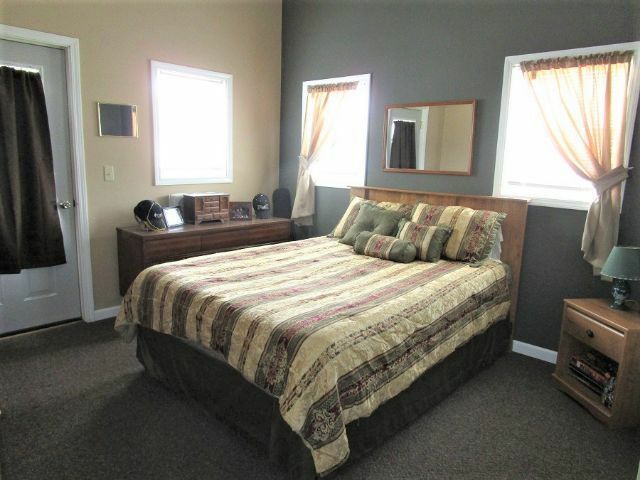 Located in Foster Township close to shopping district. 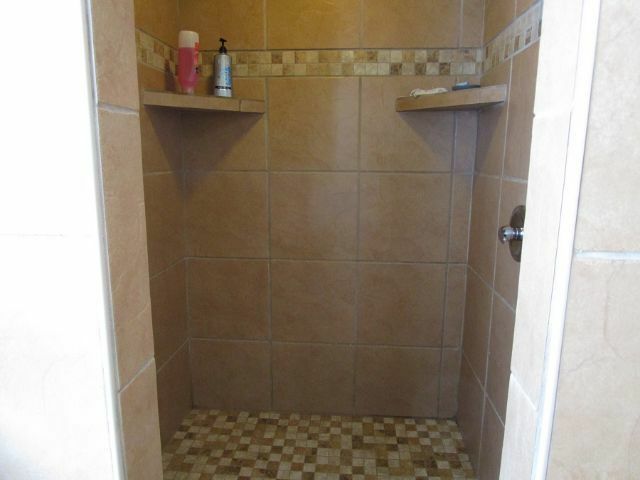 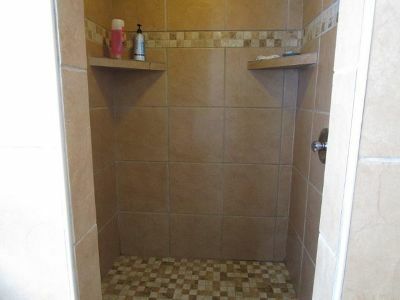 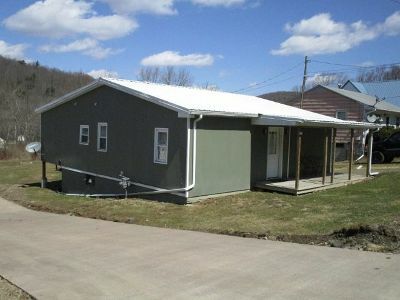 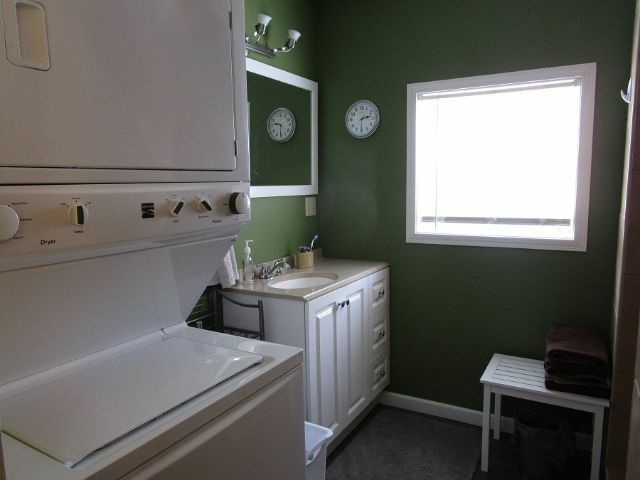 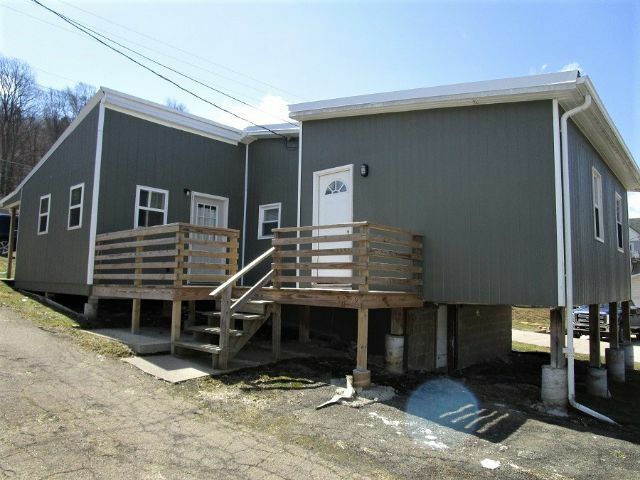 2 large Bedrooms, 1 Full Bath consists of tiled walk in shower and laundry. Detached garage for extra storage. 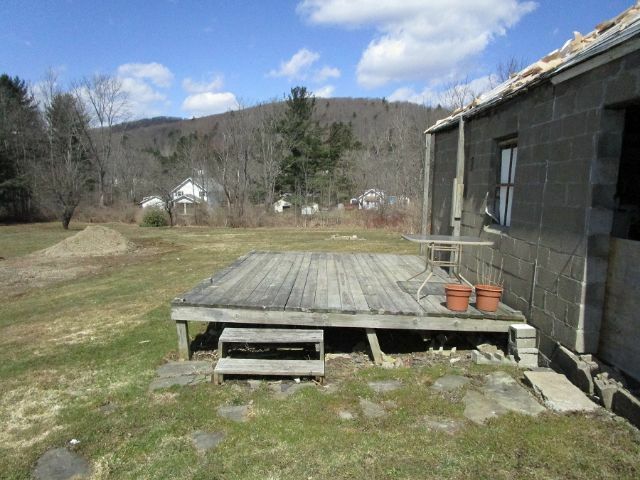 Nice large Flat back yard with an extra Deck off of the Garage. Low Taxes.